When the temperature dips, a lot of people reach for a bowl of chili. I prefer a big hearty bowl of spicy gumbo! 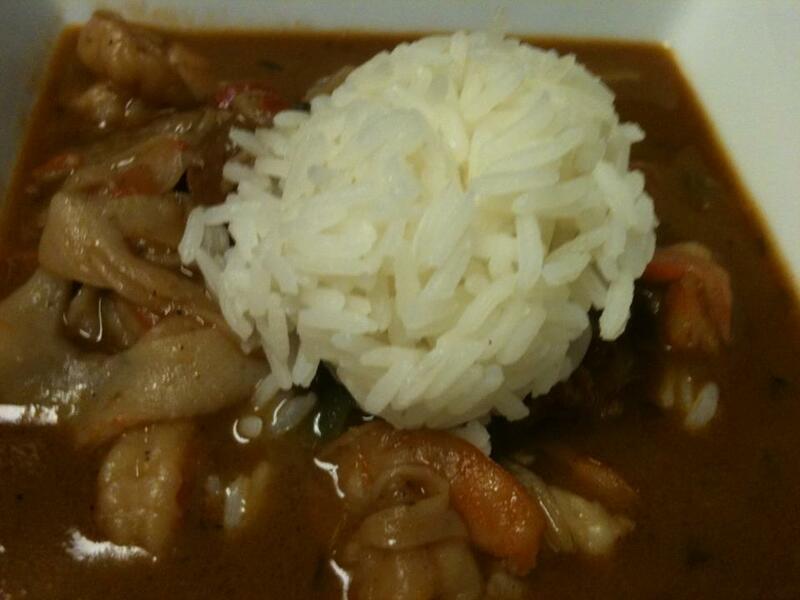 Food is one of the main things I miss about New Orleans, so I do as much as I can to recreate my favorite dishes. 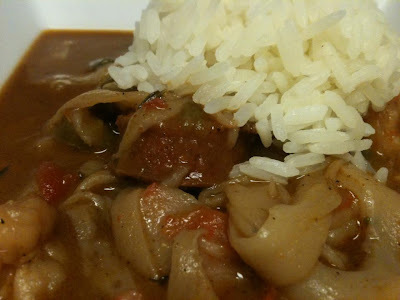 I've prepared gumbo several times; tweaking and improving my recipe each time. The tweaking stops right here with this one. Try it and share you pics with me! Taste and adjust seasoning to taste if necessary.